It is unexpected to find that blood sugars numbers are rarely in the place Doctors tell you they should be. It is unexpected to find that one unit of insulin brought blood sugar down 50 points last week, and tonight, for whatever reason, one unit only brings blood sugar down 10 points. It is unexpected to eat an apple, weigh the apple, bolus insulin for the apple, wait 10 minutes to eat said apple, and not have a perfect blood sugar number. It is unexpected that a day of swimming from noon to three leads to lows at midnight. It is quite unexpected that after a Type 1 Diabetes diagnosis, patients and caregivers find they have to make multiple life or death decisions every single day. It is unexpected that someone with Diabetes can’t just sleep without worry. Blood sugars fluctuate at night. There is no magic 6 hours off when one closes their eyes. It is unexpected to find out that worry, weather, and illness greatly affect blood sugar numbers. 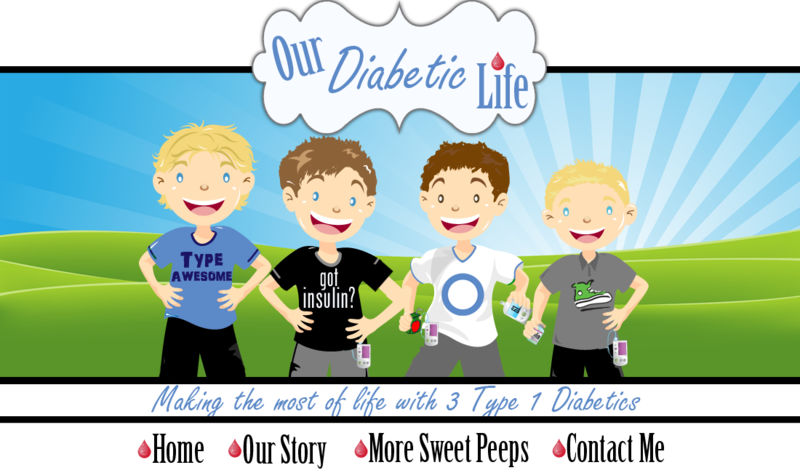 It is unexpected that even though Type 1 is an autoimmune condition, people blame children and adults for their Diabetes. Diabetes is a buzzword indicating lazy and fat. It is unexpected that I take blood pressure medicine that magically puts my blood pressure at a perfect level, and insulin does anything but with blood sugars. It is unexpected to go to a doctor and listen to them blame you for the blood sugar numbers you or your child are having. It is unexpected that Diabetes is so complicated, and no two people with Diabetes are alike. It is unexpected that we're told what kind of insulin we should use by a company that has never met us. It is unexpected that a disease that must be vigilantly focused on 24 hours a day 365 days a year isn’t automatically tied to some type of emotional help for patients and caregivers alike. It is unexpected to find Chinese food doesn’t greatly affect one boy’s blood sugars, takes a moderate amount of work for another boy’s blood sugars, and is a complete disaster, in every senario, on another boy’s blood sugars. It is unexpected that some schools would rather not have children with Diabetes in attendance on their campus because school nurses have now become a luxury. It is unexpected that we have to fight with our insurance companies for something that can give us or our children a better quality of life, and potentially keep us or our children out of the hospital in the future. It is unexpected to do everything exactly the same every day and every day get different results. It seems as though Type 1 Diabetes is a synonym for the unexpected. Nothing about Type 1 Diabetes makes sense. They aren’t 100% sure what causes it. They aren’t anywhere near sure what cures it. And insulin is a daily crapshoot. How do we cope as a family? Obviously, we expect the unexpected. We try to take the curveballs with a stiff upper lip and move forward. 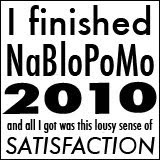 We try not to take the numbers personally. We prepare for the worse case scenario every time we leave the house. I have a child that has been living with Diabetes for 19 years. He is 19 years old. I have another child that has been living with Diabetes for 11 years. He is 13 years old. I have a third child that has been living with Diabetes for 10 years. He is 15 years old. The fact that we are doing all this work with the exact same insulin 19 years later is unexpected. I was told with every diagnosis a cure would be found in 5 years. I believe hope is a good thing. Being an optimistic person and giving up on a cure?…well…that was unexpected. I want a cure, my children want a cure...but we'll settle for better. The fact that Diabetes is still this much work, and this much worry, after all these years? Man, that was really unexpected. I found myself nodding in agreement to this entire beautifully written post. Much love to you, my friend. This is such a wonderful post, Keep up the good work. 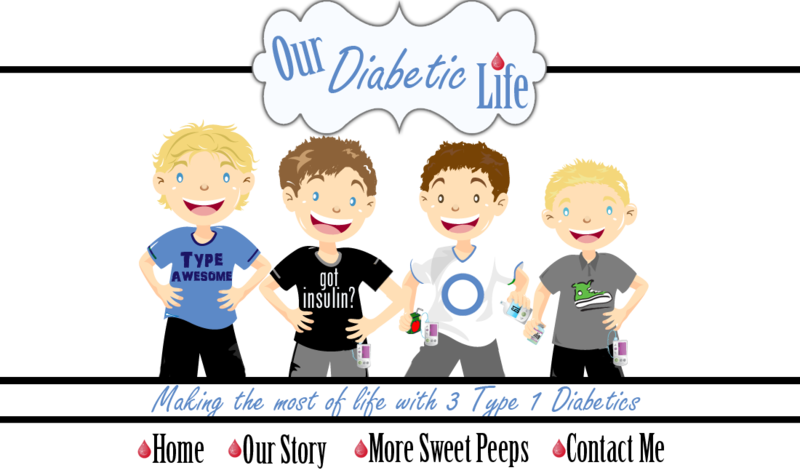 Loving this blog post 👏👏👏 great work and a huge hats off for dealing with that much diabetes in or house!! I love this post. Like Karen, I found myself nodding along to everything. So much yes! This is the frustrating stuff that people who don't have to deal with diabetes do not understand. Too many people think we just test, give insulin, eat, and everything magically will go as planned. Having not been a parent of a T1, I also find it unexpected how truly great the parents of T1's are. Rocked it as usually Meri. I agree with that last bit - that diabetes continues to be as much work and as much worry after so long a time. Then again with technological advances some of the worry has lessened. I sleep longer and better with Dexcom and I worry less when the kids are away. Then again having all the numbers all the time is a lot on the brain for everyone involved too. To say that your posts move me is an understatment. Your posts are powerful. Thank you for all that you contriubte to this DOC. Thank you for your inspiration. Thank you for your consistent bad-assery in putting feelings to paper.. or screen. You always read my mind!